In part two of the Business Philosophy Series, owners Jeff and Kirk discuss education as it relates to their business and their customers. The importance of educating the customer on best practices, finding the right way to meet the customer’s needs, and helping clarify the cost/benefit of design and building techniques are all discussed in this video. 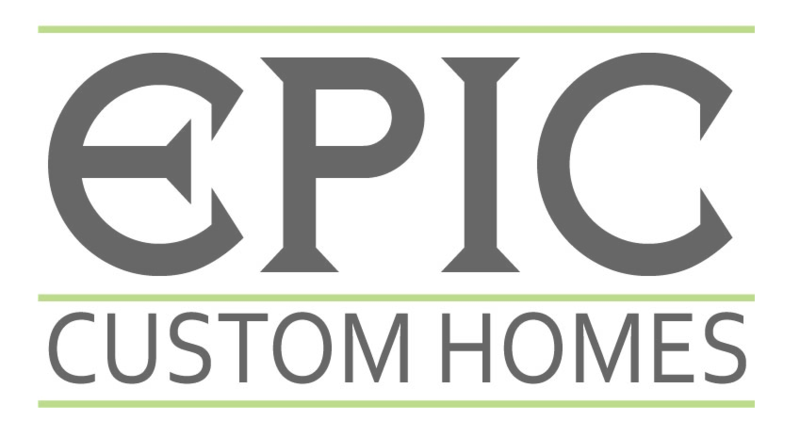 For more videos about Epic’s Business Philosophy and the process of working with Epic Custom Homes, click the videos tab.